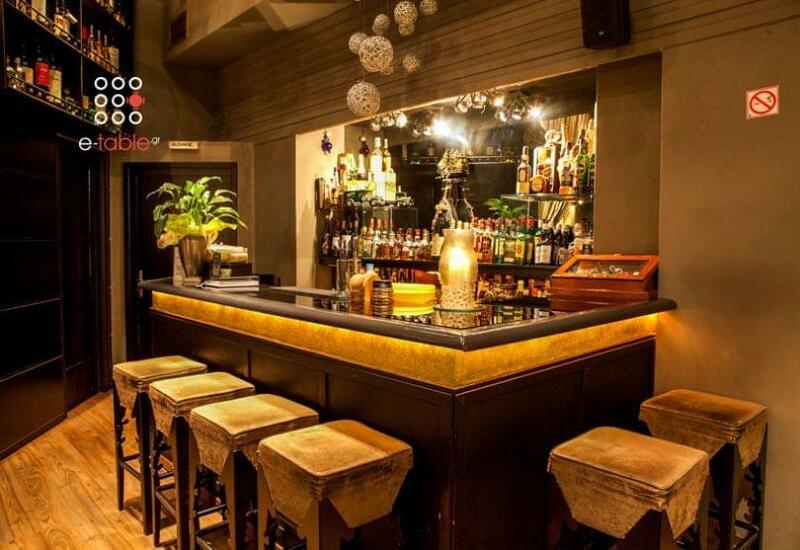 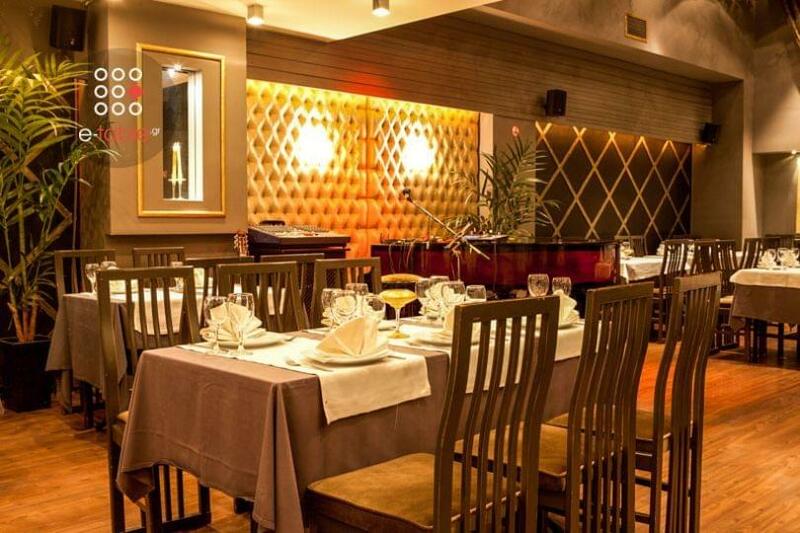 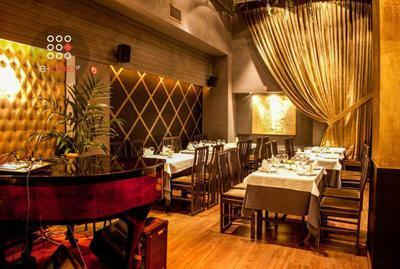 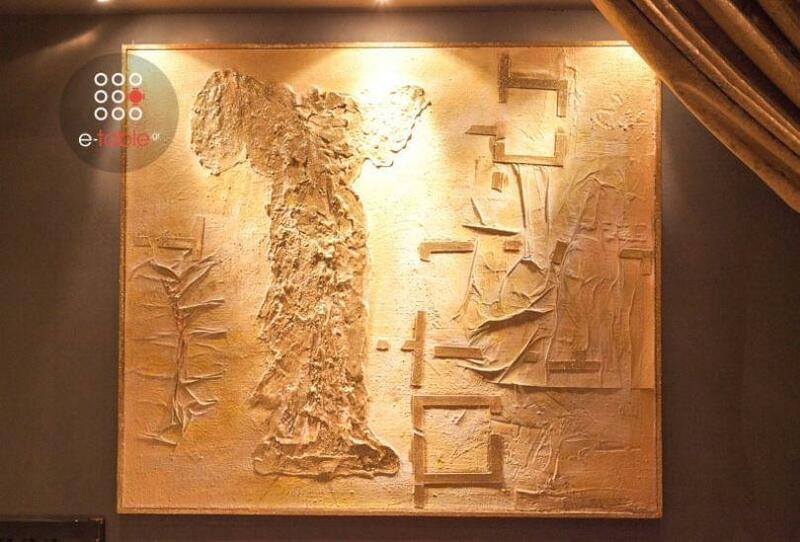 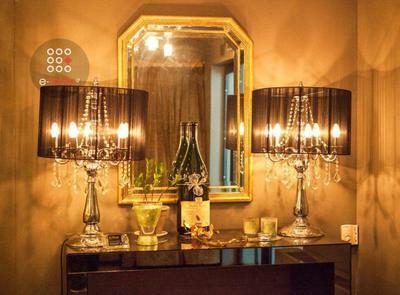 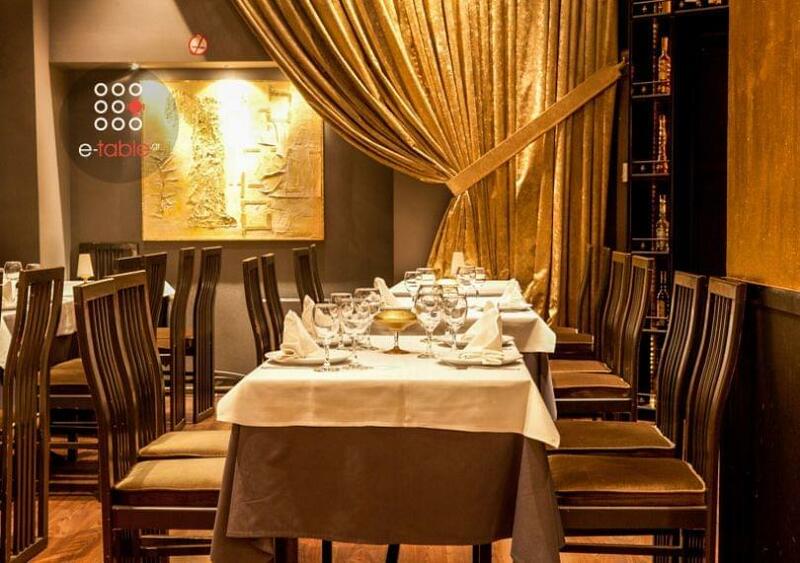 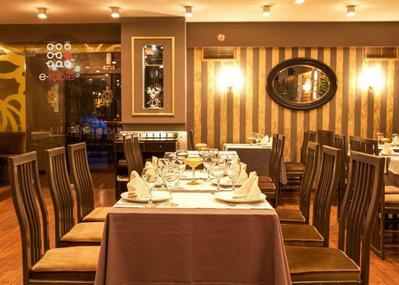 Le Palais Piano Bar restaurant in Thessaloniki is located in Poseidonio region. 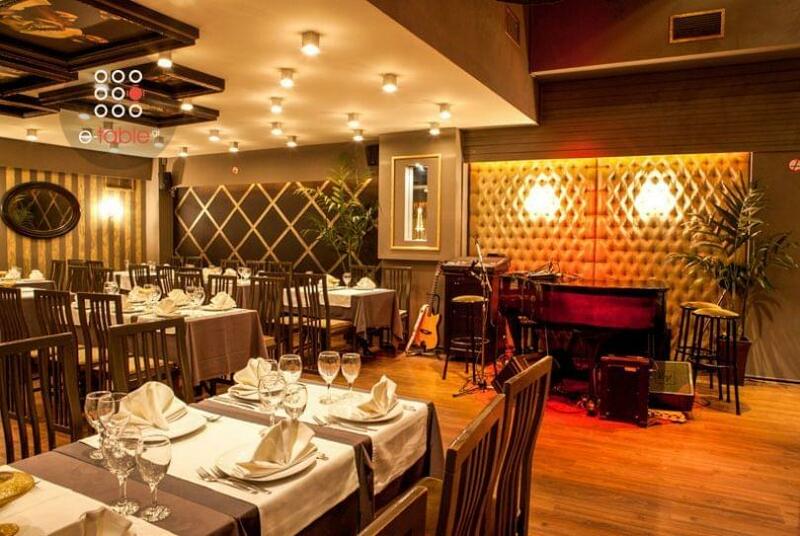 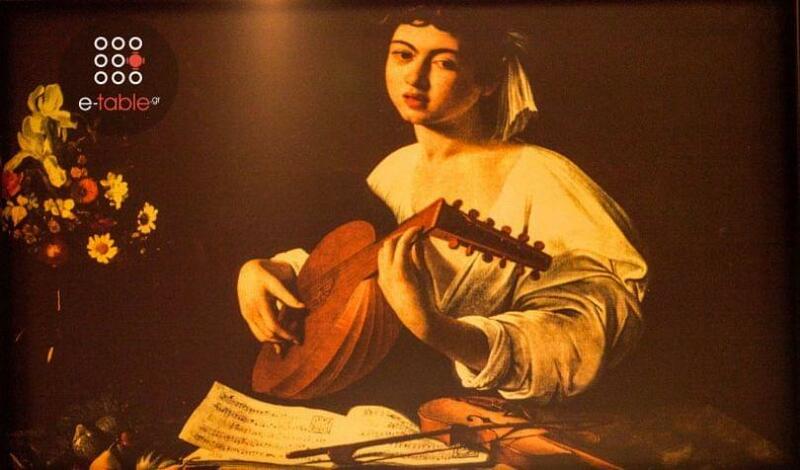 It is a famous restaurant with greek cuisine along with live music. Air of luxury, nice furniture, art objects and ambient lighting create an elegant setting to enjoy an exceptional dinner and your favorite drinks. 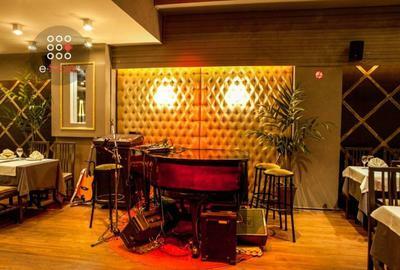 A beautiful piano and the best musicians create unforgettable moments during evenings with live music. 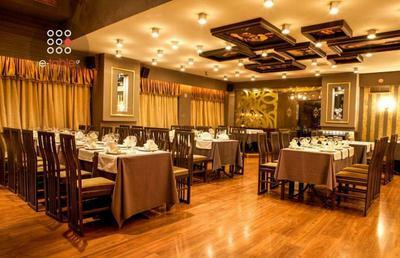 The extensive menu is full of surprises for food lovers. 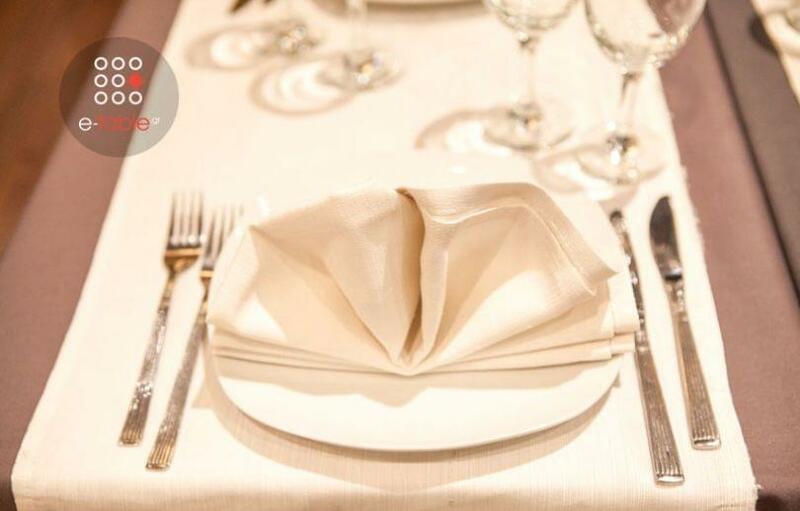 At Le Palais Piano Bar restaurant, you will taste tornado fresh salmon grilled with saffron, penne Primavera, country salad with fresh pomegranate, beef tenderloin with prunes, veal stew ala polita and the amazing lemon pie. 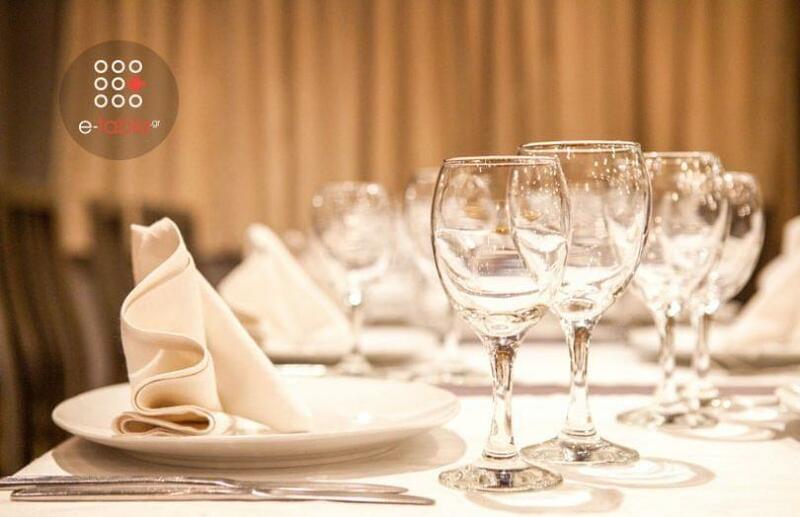 Accompany your meal with a very good wine or a special drink. 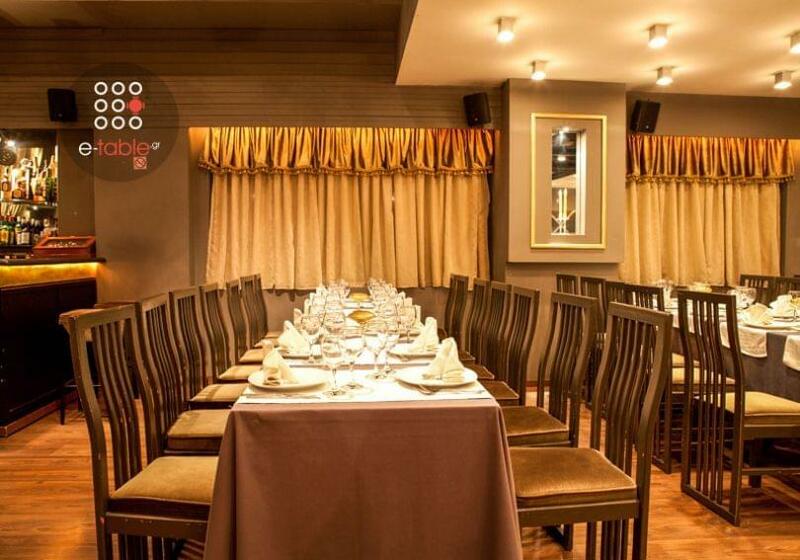 The space is ideal for organizing both your events and parties. 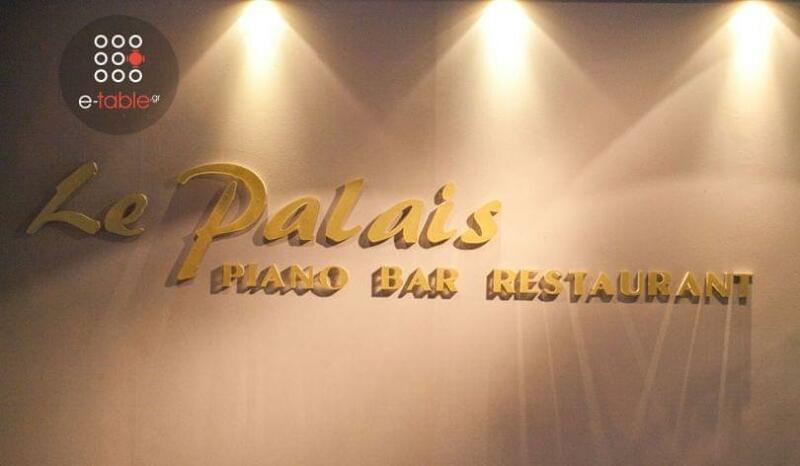 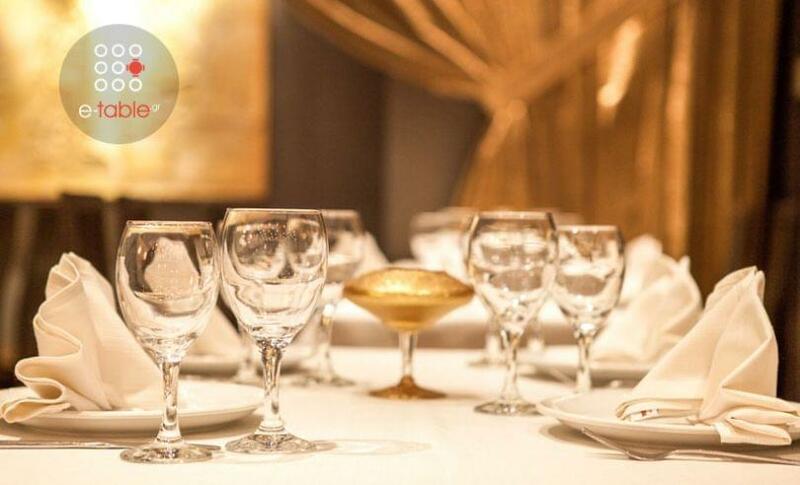 Choose Le Palais Piano Bar restaurant if you want to have a luxury meal. Make your online restaurant booking now on e-table and enjoy privileges and great discount on restaurants.